A travel show unlike any other. 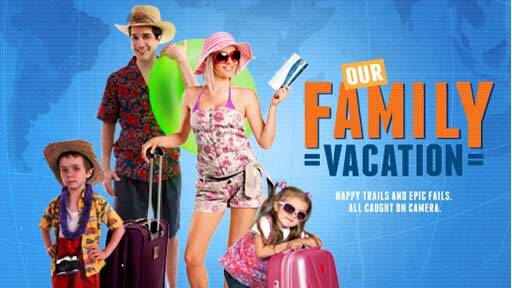 The series follows two different families as they travel to destinations all over the world and film their vacation from start to finish. Shot entirely by the participants and armed with their own camera, families let the viewer in on every aspect of their vacation. From long lost reunions to cancelled flights, fun in the sun to out of control parties – nothing is off-limits! Real families. Real life. Our Family Vacation.